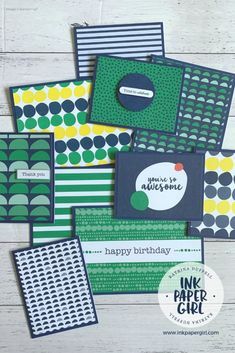 Now that the NEW Annual Catalogue & Ideas book from Stampin’ Up! has been released, I can share with you my upcoming Class & Event schedule :-). All of these classes & events are located within the Hills District Shire in Sydney, NSW. There are no classes or in home events in September due to an already packed schedule. Keep an eye out for a possible online class or kit by mail class, closer to the date. 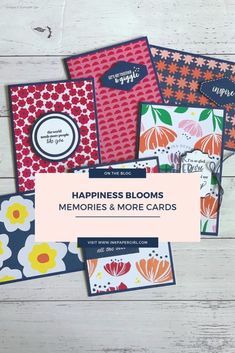 More product & project details will be confirmed closer to the date; However this will be either a scrapbooking class or a card making class using Project Life Card Collections by Stampin’ Up!. 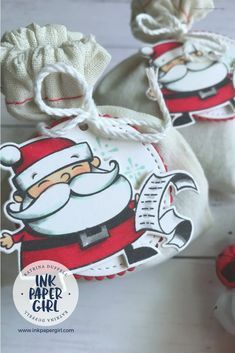 The November dates are the final class & event dates for the year before Christmas. Classes & events will return in 2017.